While the promise was over 7.0 kW (7.4 kW to be precise), several U.S. i3s began to blow what's known as the KLE (onboard charger). 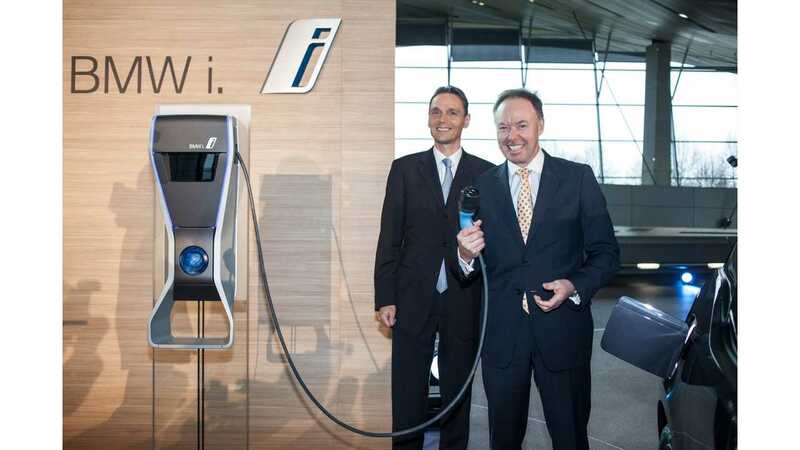 BMW's response was to push through an update that effectively limited charging to between 4 and 5.5 kW. In essence, the i3 was no longer the electric car that BMW promised, at least for those who got the update. However, some i3 owners squeezed through the holes, managing to avoid the update as long as possible. Several of those owners later experienced onboard charger failure. 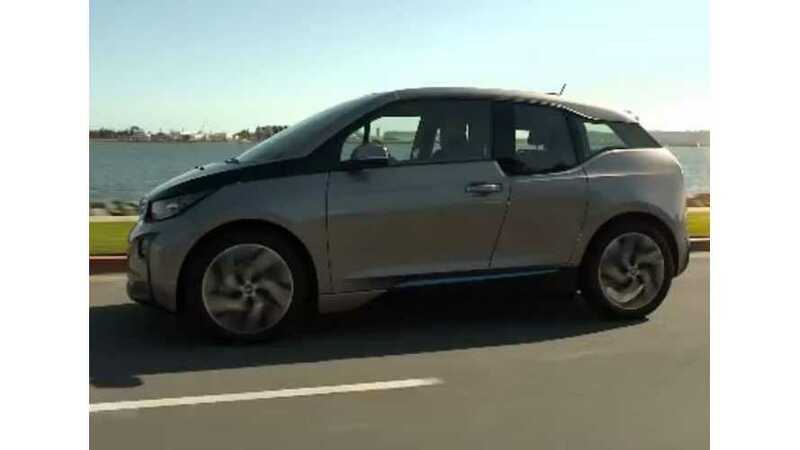 There were even some i3 owners who demanded and received a buyback from BMW on the grounds that the car did not match the charging specifications released by BMW. BMW isn't being open is regards to the actual issue. With years of testing electric cars under its belt, you'd think that the German automaker would've equipped the i3 with a robust onboard charger. 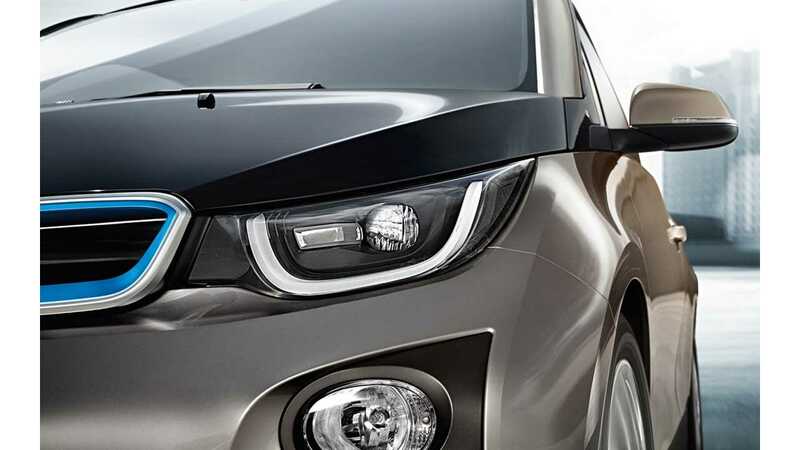 However, the same issues that plagued BMW ActiveE owners continue to be problematic for new i3 buyers. Fortunately, BMW finally claims to have fix for a problem that's been irking i3 owners for a long time now. BMW has issued a service campaign to replace the onboard chargers in affected vehicles. This, along with a software update, should restore the i3's charging rate back to 7.0 kW or higher. Some i3 owners have been beta testing this replacement onboard charger for a few weeks now. To the best of our knowledge, no problems have been reported with this new unit. If you own an i3 in the U.S., contact your dealer to see if your vehicle is among the affected cars. Onboard chargers will be replaced free of charge. A software update will be needed to restore maximum Level 2 charging.